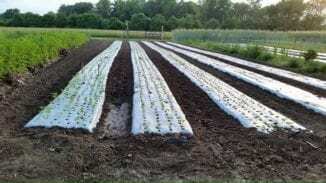 Excellent for weed suppression and keeping vegetables clean. 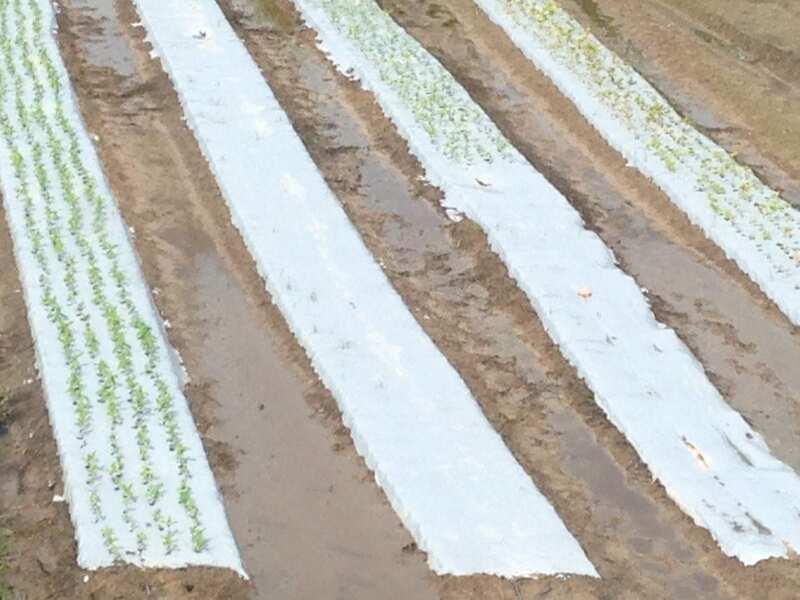 Bio360 is a corn starch based mulch film that leaves no toxic residues and can be turned into the soil at the end of the growing season. It is made from non-GMO corn. 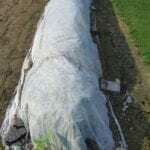 We have used this mulch film on our farm for over 10 years and love it. Prevents most weeds from sprouting. 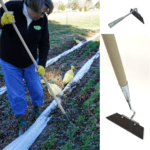 Increases soil temperature and allows rapid root growth. 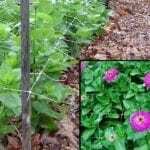 Protects flowers and vegetables from direct contact with the ground so the crop remains clean and there are less plant diseases. It is easy to put down without equipment and a snap to plant through. Install film and plant with the white side up when temperatures are above 85 degrees. Install film and plant with the black side up when temperatures are below 85 degrees. Once plants are growing and shading the film, temperature is not a concern.